Holder of a Bachelor’s Degree in Mass Communication, Journalism or a Bachelor’s Degree in any related field PLUS a Diploma in Journalism/Mass Communication or equivalent qualification from recognized institutions. Performs any other duties as may be assigned by the Head of Section/Unit Directorate. Holder of a Certificate of Secondary Education Examination (CSEE)/Advanced Certificate of Secondary Education Examination (ACSEE) plus Certificate in Printing or equivalent qualification from a recognized institution. 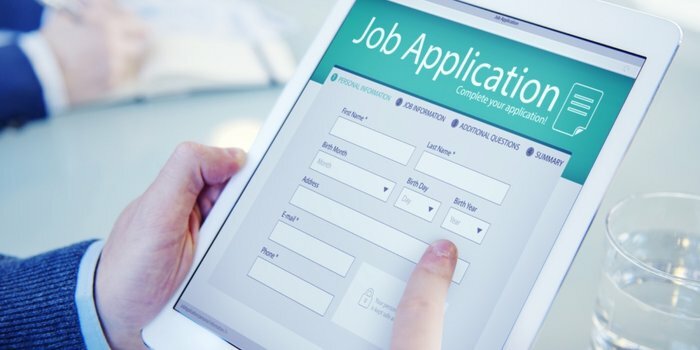 In addition, the candidate must be competent in relevant computer applications.